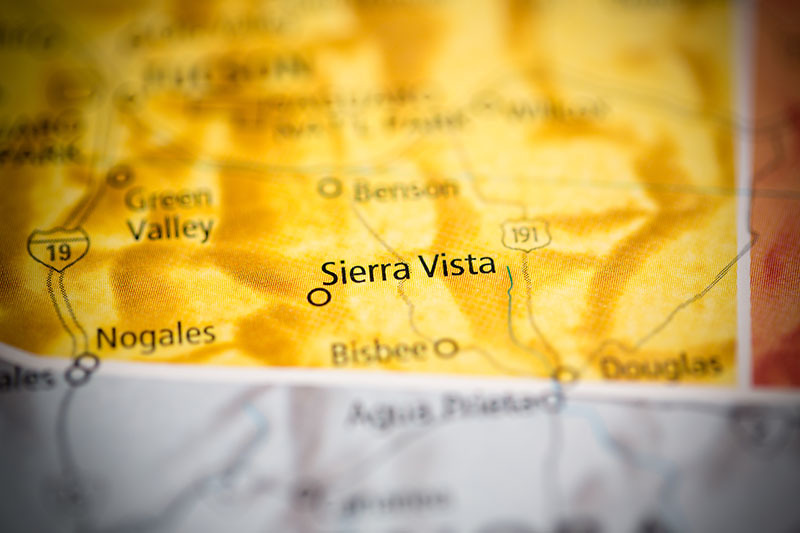 Sierra Vista, Arizona—Three people died in a horrific head-on accident when two vehicles collided on the Highway 90 bypass on March 7th around 1:00 p.m.
Sierra Vista Police Department accident investigators report that Pedro O. Penalver, age 61, and Maria Del Carmen Rouco-Machin, age 73, both of Sierra Vista, were in a 2004 Chevrolet pickup truck that collided with a 2005 Mitsubishi SUV driven by Timothy David Straight, age 49 of Huachuca City. The police investigation continues as the cause of the accident remains unknown. We extend our condolences to the families and friends of those who lost loved ones in this tragic accident.